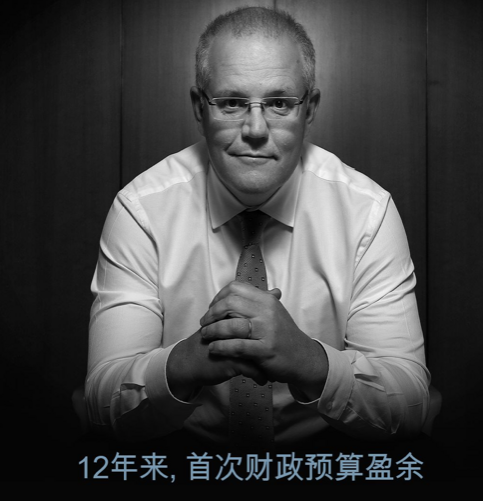 Chinese social media app, WeChat, is putting its stamp on the timeline of Australian politics. In a bid to win votes, Australian politicians such as Bill Shorten and Scott Morrison as well as many other Local MP’s Such as – Clare O’Neil Craig Laundy, David Coleman, Sam Crosby, Chris Minns, Jodi McKay, and many others – have recently signed up for the multi-purpose Chinese social media app. But there are concerns over censorship issues and the fact accounts must be registered to a Chinese citizen living in mainland China. Because of this, Australian politicians using the app have had to find their way around this issue to connect with people on the app.